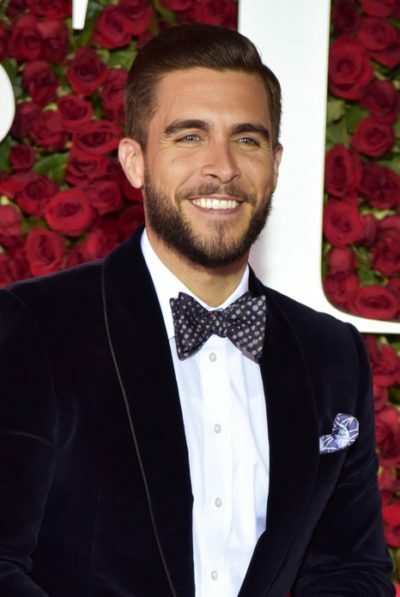 Place of Birth: Longwood, Florida, U.S.
Josh Segarra is an American actor. His parents, Damaris and Enrique Segarra, are Puerto Rican. He is fluent in English and Spanish. The surname Segarra comes from a place name in Catalonia, Spain. Josh is married to Brace Rice, with whom he has a son.